Where does Baby Chipmunk curl up to take a nap? Follow along with this cute baby animal as it experiences its world, from playtime to bedtime. The simple, comforting stories in this go-to baby gift series have made it a multi-million seller. 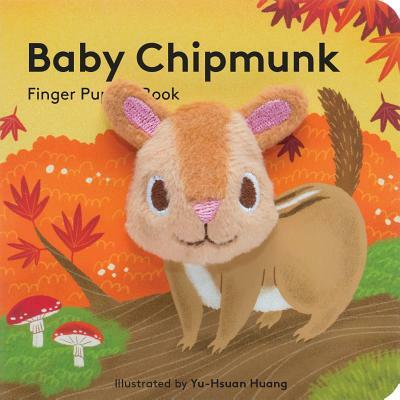 Featuring a permanently attached plush finger puppet, each volume offers parents and children a fun, interactive way to play and read as they build a lifelong love of books together. Dietland by Sarai Walker is a great perspective on body positivity that wonders "What if body positivity and empowerment was more militant?" Plum is a character of transformation and insight that makes us all think of our "real" and "fake" selves in how we treat others and ourselves.